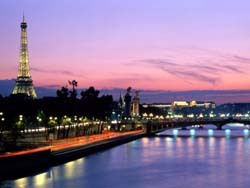 For all 2008 hotels with wireless Internet in Paris, we show actual room availability. Locals do not treat the Americans the best way possible, so visitors are recommended to learn at least a bit of French before the ride. If residents see a traveler who tries to communicate using their native language, they instantly start respecting this person and are ready to help. It is worth noting that even fluent and excellent British English will cause only a sense of contempt to local residents. In general, natives are very friendly to tourists, but when dealing with travellers the locals have always shown a certain restraint. 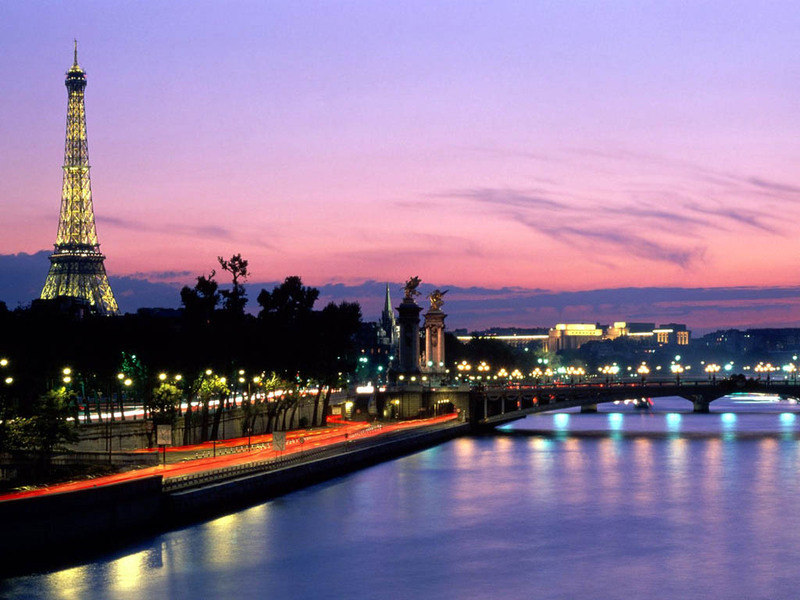 Paris is famous for its colorful celebrations and folk festivals. Various interesting events take place here on New Year's Eve and Christmas. June 21 is the day of a prominent music holiday - this event is heavily anticipated by music lovers from different countries of the world. All day long the squares of the city are turned into concert venues, on which are performed free concerts. During the festival you can hear the music of different styles, from classical to contemporary electronic music and rock. Bastille Day (or Storming of the Bastille) is a no less interesting holiday, which is celebrated annually on July 14. The first mention of this celebration belongs to 1789. A beautiful military parade is a mandatory attribute of the modern celebration. During this day numerous music and theater performances take place on the streets of Paris. The holiday is finished by grandiose fireworks.